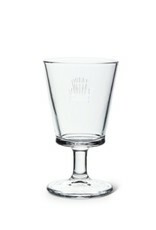 1227-RELAX-GOB Cottage Chair Goblet 6"
Home / 1227-RELAX-GOB Cottage Chair Goblet 6"
Elevate your outdoor entertaining all season long with this stylish cottage chair goblet. 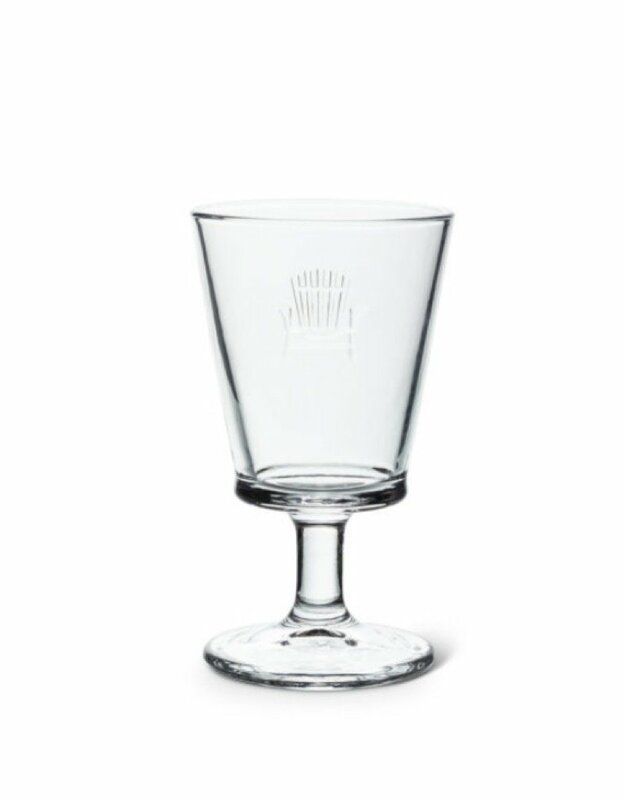 Part of the Cottage Life collection, this handsome pressed glass goblet features the classic Cottage Life Muskoka chair — a subtle reminder to take it easy and enjoy whatever the weekend brings. Other sizes and styles also available.